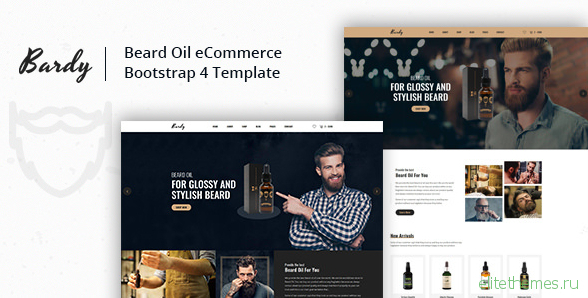 Bardy – Beard Oil eCommerce Bootstrap 4 Template is a creative and elaborate HTML template. Bardy is to sell wide variety of Beard oil. 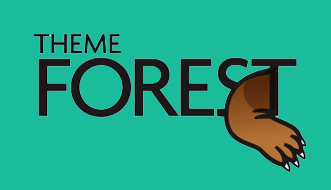 You can showcase Beard oil of all the renowned brands of the world.